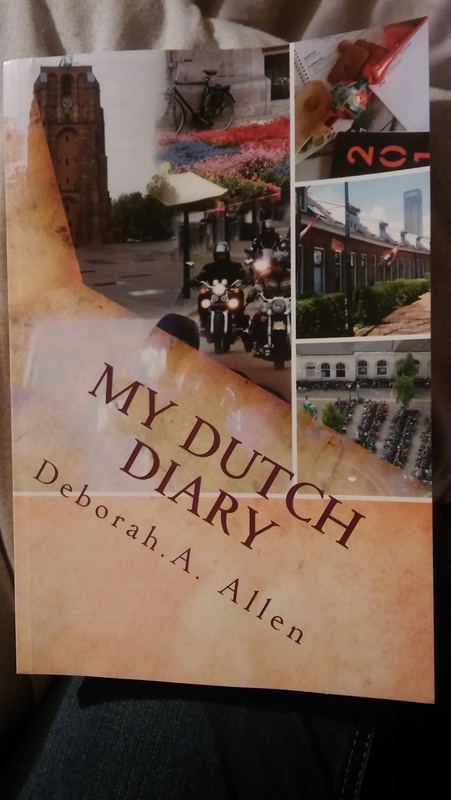 I was really happy to hear My Dutch Diary had been released and couldn’t wait receive my copy (thank you to Deborah) and get down to reading it.. This is the second book I’ve read by Deborah and I have to say they are both really great reads.. Anyway I got my copy the other day and started to read and couldn’t put the book down for long, by the end I felt that I’d walked in the writer shoes and seen The Netherlands just as she does…. I would recommend this book to anyone who’d love to take a walk in The Netherlands celebrate the holidays, hear the bangs of fireworks, and feel the madness of those fireworks upsetting the dog. 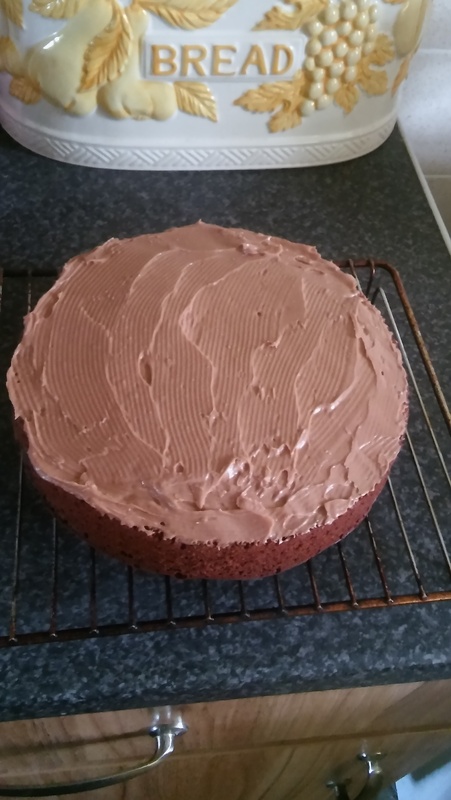 As well as laugh and breath in the emotion of each month, while having some great recipes to have a go at….This book is for you. This book sounds fascinating, and I am quite curious about the Netherlands, especially since reading a children’s book about it to my daughter! Great review, Katie! Thanks Hun….My Dutch Diary was an interesting read, I loved the diary feel to it.